This is the best alphabet learning game in all free kids learning games for your toddler to learn. It is designed to help kids gain pre-school and kindergarten knowledge at home. So are you looking for kids learning apps and preschool kids learning games which can assist you to teach alphabets with fun, So your option should neither than Preschool Kids Learning. 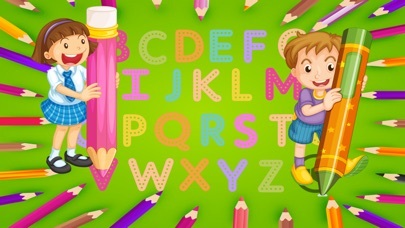 Alphabet games for kids ABC will teach your child just like an ever best tutor. Who have the experience of teaching of Alphabets and numbers for kids.